People seem to love New York compression. This is where you run a parallel compressor on your music and mix it back with the dry signal. It has the effect of compressing the lower levels of the music, but leaves the louder portions alone. Just about everybody is drawn like bees to honey toward New York compression. It got its name from the fact that studios in New York City, back in the late 20th century, started featuring this kind of treatment on musical tracks. It became an instant hit. 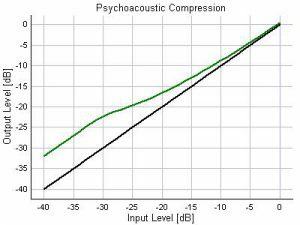 NY Compression is psychoacoustically pleasing. So, here is where CLAS comes in… CLAS is a piece of ear-candy for your listening pleasure. It adds NYC compression separately to bass and treble regions of your music. You can control the amount of added boost at the faint levels, but the threshold is fixed at -30 dBFS. 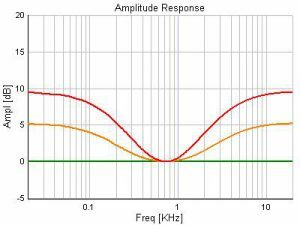 The crossover point is 725 Hz, right in the middle of the logarithmic frequency range from 20 Hz to 20 kHz. 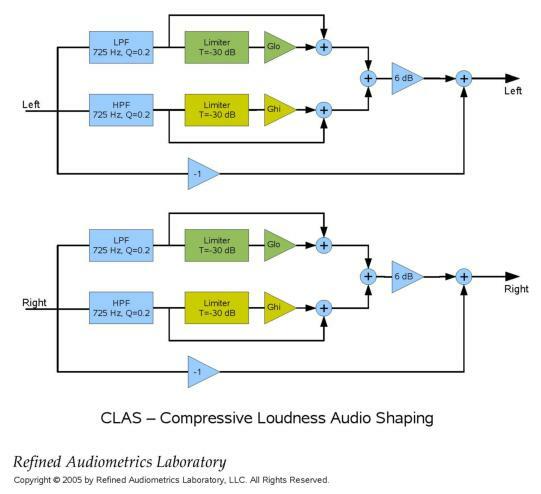 CLAS stands for Compressive Loudness Audio Shaping. It is actually a little bit more elaborate than plain old NYC compression. 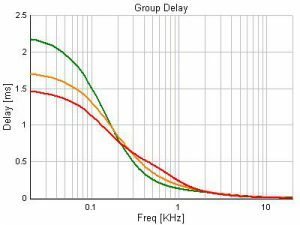 It also takes a que from the BBE Treatment, to help realign the bass waveforms and overcome some of the progressive group delay caused by speaker magnetics. CLAS has been a staple favorite in the audio community dating back to 2005 when I offered it to everyone. I offer CLAS as ear candy to everyone. It is fun to listen to music through it. Choose your own degree of poison with the amount levers in the plugin. But don’t use it when mixing and editing your audio tracks. It will sound great while you do, but your recorded results will end up too thin in bass and treble regions because you are artificially boosting what you listen to while recording the dry signal. Of course, you are free to use the plugin on the recorded tracks too. In that case your tracks will end up the way you want them.